A building warrant is required for the erection, change of use, alteration or extension of a building and is also necessary when demolishing a building. Generally you will need planning permission and a building warrant prior to work starting on your home. Whilst planning permission focuses on the external structure of how your home will look, a building warrant is where you will need to show that the design of your home meets all of the requirements of the latest domestic building regulations. Here at our company we specialise in producing plans for building warrant applications. We have been experts in our field for a number of years now and believe in excellent customer relationships that put each of our customers first, every time they come to us. Before you agree to use us for your building warrant application you can expect us to visit your home in Lanarkshire and answer all of your questions. At this point we will give you advice with regards to a building warrant and if you are happy to go ahead then we will arrange to carry out a full building measurement survey of your existing home. This normally takes around an hour to an hour and a half and we must have access to every room in your property to be able to provide accurate drawn plans of your home in it’s current stance. 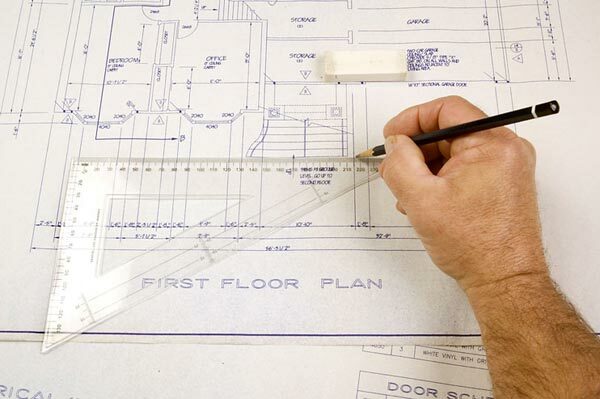 When it comes to actually drawing up the plans we use our CAD facilities, this is the most effective method of drawing up building warrant plans. During the process we will be in constant communication with you, this will ensure that you are kept informed of the stage that your building warrant application is at. We charge decent prices for building warrant drawings, with our prices being a fraction of what other companies in Lanarkshire are charging. The cost of our plans will be discussed prior to any drawings being started. For more information on what we can offer to you and other property owners in Lanarkshire all you have to do is get in touch with us by giving us a call on 0800 520 0347.